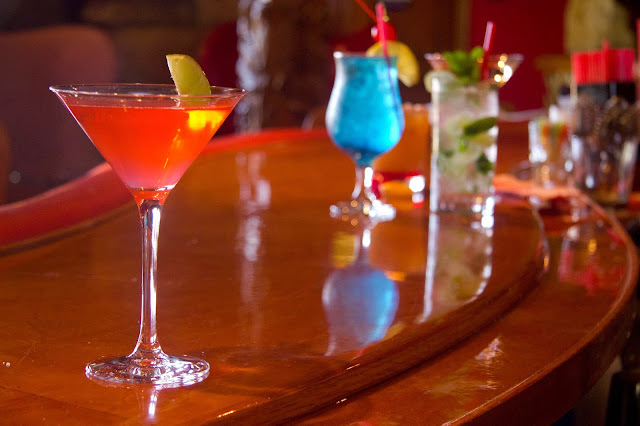 AUDREY'S MADONNA INN BLOG: Cheers! This past year has brought so many beautiful changes into my life, both personal and professional. Last year, I could've never guessed that 2013 would bring me a new major (Ag Communications!) OR a new position (MI's official blogger/social media and marketing intern!!!!!). I am so grateful for all the opportunities that have been set before me and for all the people that encouraged me to seize them. My life has never been so filled with love and laughter and for that I feel extremely blessed. Although I cannot say what 2014 has in store for me, I CAN with certainty that the best is yet to come. Tonight, please celebrate responsibly and expect nothing but the best in 2014. Cheers!